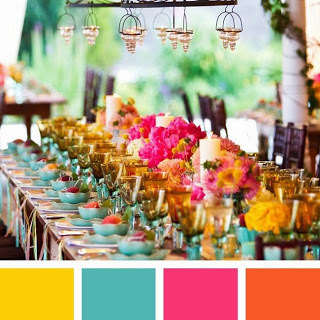 The challenge is to use hot colors ...you can use a couple or all of the colors. supplies- white cs (neenah), kraft cs (recollections) and hot pink pattern paper (american crafts); accessories-washi tape (my stash), yellow and white baker's twine (the twinery), christmas words dies (paper smooches) that I purchased from Dies R Us store in July and shapeabilities-potpurri (spellbinders) from Dies R Us store. 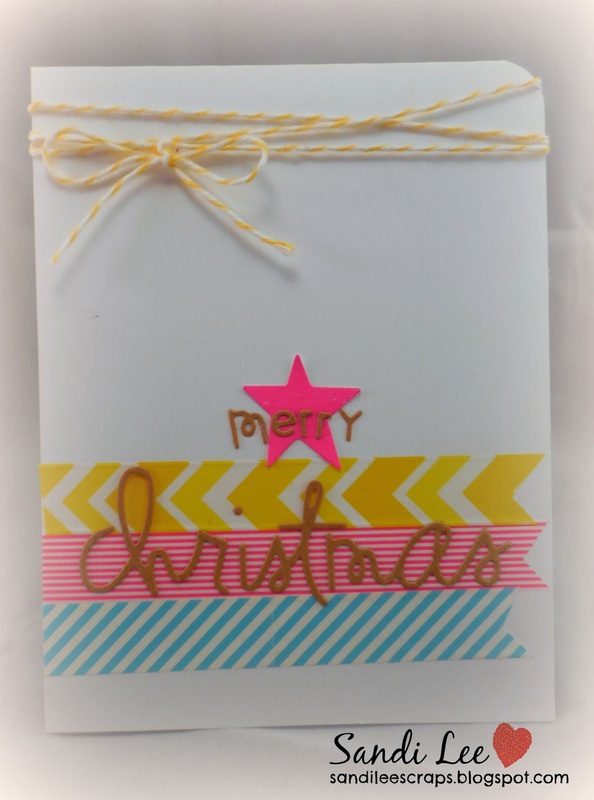 I think the colors and design truly work for a nontraditional Christmas card. Hope you like it! Make sure you check out the other members of Team B over at Dies R Us Challenge Blog to see their inspiration for the challenge. Now it's your turn. You have until September 28th to get your entry added to the Inlinkz. 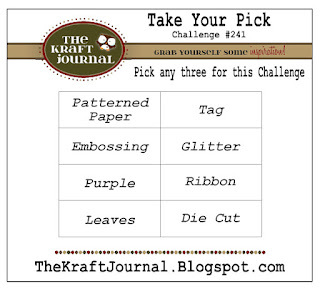 The Kraft Journal...pick 3....ribbon, diecut and pattern paper. Doownload your 2019 Occasions Catalog Here! Click to subscribe or learn more about SU monthly kit! Copyright Info...All Images © Stampin' Up! 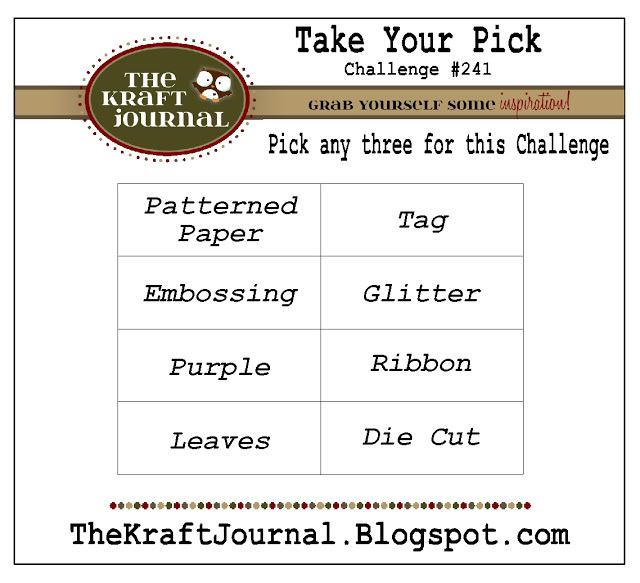 2017 Sandi Johnson, Independent Stampin' Up! 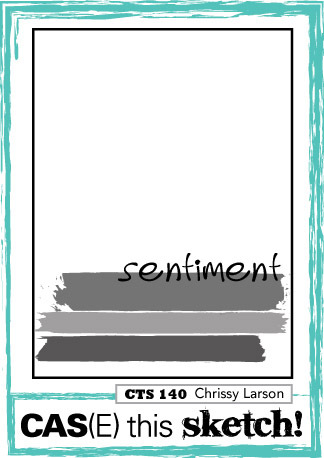 Demonstrator The content of this blog is my sole responsibility as an independent Stampin' Up! demonstrator and the use of and content of, the classes, services, or products offered on this blog is not endorsed by Stampin' Up!